I am registered with the National Association of Pet Sitters, fully police checked (crb) and have public liability insurance. 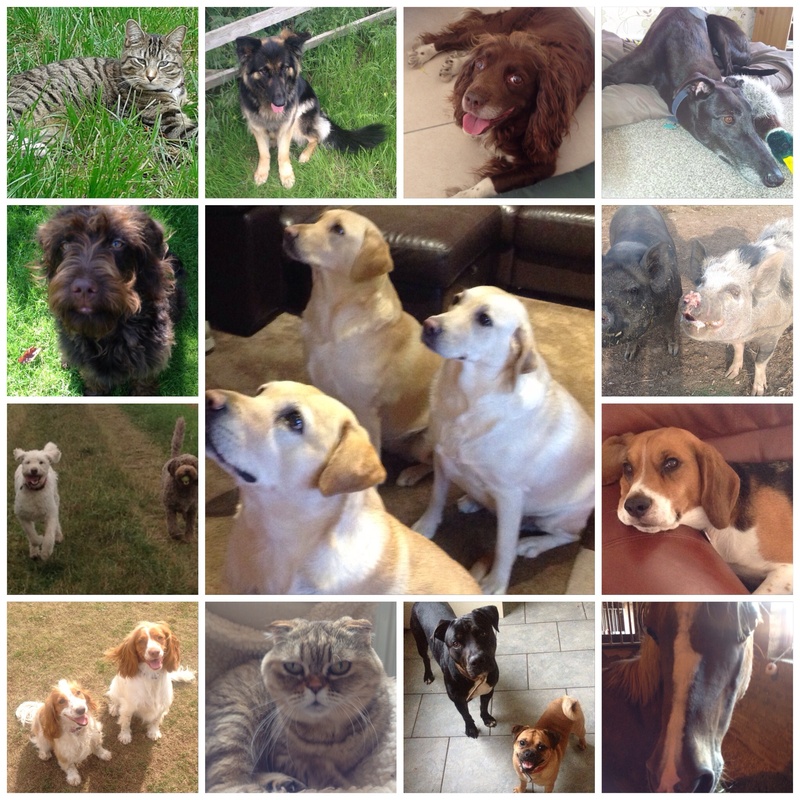 I cover a 10 mile radius of DN10 for Dog walking and further afield for other services. if you live outside of the 10 miles please still ask as I may be able to recommend colleagues.